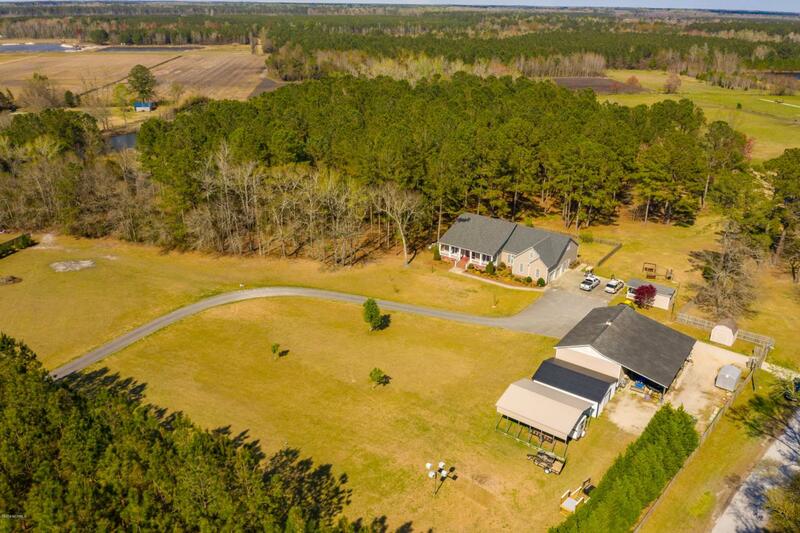 This property is a nature-lovers dream with 18 acres of land, gorgeous home with new roof, workshop/barn, playhouse, and even more! Entertain your guests in the large living room with hardwood floors flowing throughout, vaulted ceilings, gas log fireplace, and recessed lighting. Whisk up meal time favorites in the spacious kitchen with solid surface counters, Gen-Air range, pantry, prep sink, and center island. 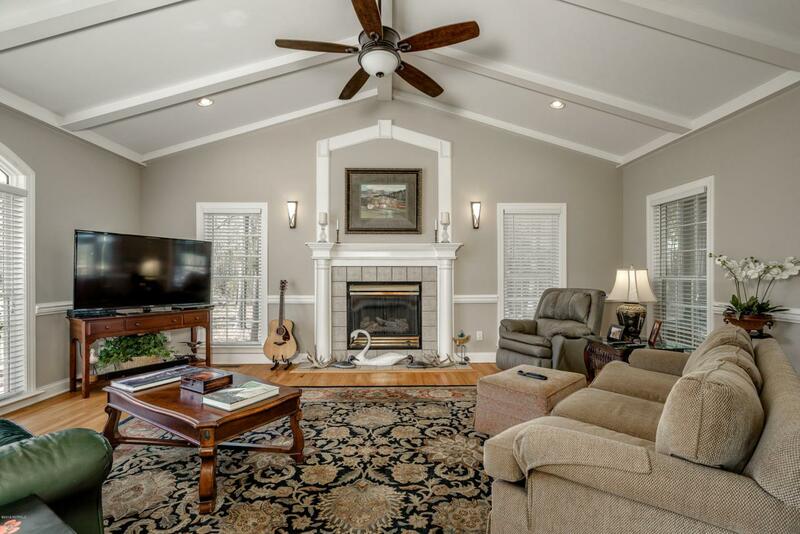 Sunroom makes for the perfect television room or utilize the kitchenette! 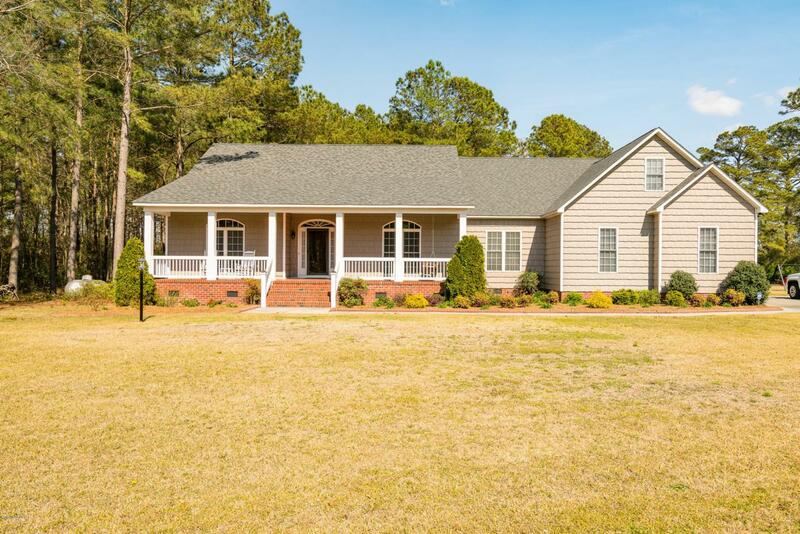 Retreat to the master suite with tray ceilings, double sinks, claw foot tub, walk in shower, and huge walk in closet with organizers. Two level deck and fire pit are the perfect way to end a night! 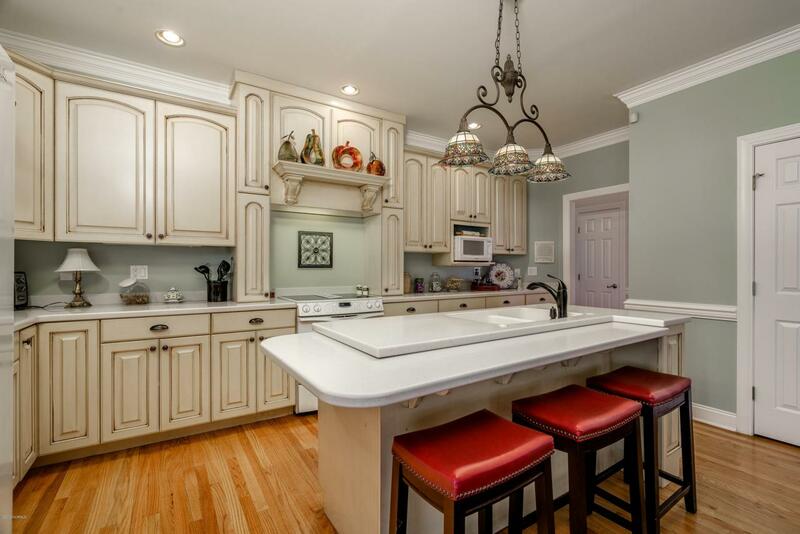 Oversized garage offers another FULL kitchen and powder room!